Furnished 1/1 available from May 1st to July 30th. This is a private bedroom with 3 other roommates. Each roommate is very quiet and clean. Rent is 485 plus gas and electric. This apartment is at the Club at Chandler Crossing in the Emerald unit with granite counter tops and stainless steel appliances. W/D is included as well and water is included also. My name is Greg Suarez and I am looking for a sublease from the end of May or beginning of June until August. I live in the 2040's with three roommates and we will all not be in the apartment for the summer. I am looking for an individual sublease but if you have people you would like to live with, we have 4 bedrooms in our apartment. Consider subleasing from me because I am willing to be lenient with the price. The Marq (2040's) Summer Sublease!  Looking to lease 2 bedrooms in the Marq. The place is fully furnished and super nice with 3 bedrooms and 3 bathrooms including one garage parking spot. You would also have the place to yourselves for the most part. The building includes a gym and courtyard that would be really nice in the summer. The rent includes water, gas, and Wifi unlike many other places. Conact me to know more! 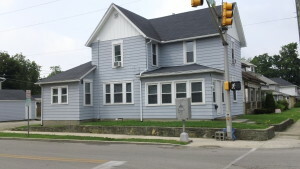 Street Address: 2040 West Wisconsin Ave.
Summer Sublease on house off campus! Looking for someone to sublease my house during this summer! Two other roommates and a dog will also be living here. Location and neighborhood are great and the house is a perfect size, very spacious. Rent is $550/month not including utilities. Apartment Name: 501 Sunset Ln. Street Address: 501 Sunset Ln. The unit is 4 bedroom apartment that is fully furnished. This does include a washer and dryer. I'm bringing the price down to $375 a month for rent and I will pay all utilities. The lease is over July 31st. It's close to many stores, food places, and the movies. It's also close to the entrance near the clubhouse.The clubhouse which includes a fitness center, lounge with computers/printers, and a tanning room. If you want pictures, I can gladly send them. Please don't hesitate to ask questions. Street Address: 5948 Copper Beech Blvd. Summer sublease from late May to August 15th. 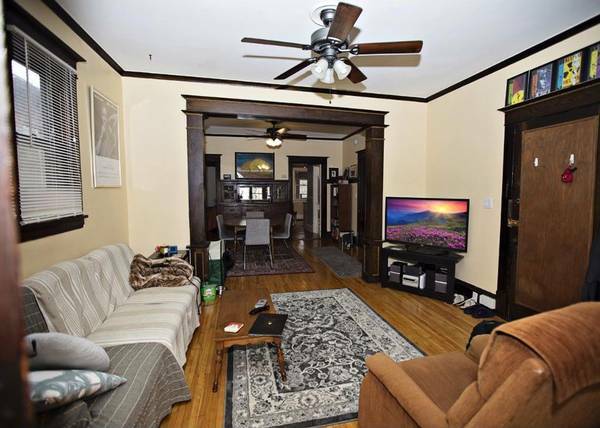 215N Frances St. single bedroom of 2 bedrooms for only $330/ month! (Used to be $425). Furnished with bed, closets, printers, big mirrors, sofa, etc. Share kitchen and bathroom with my roommate who will leave around July. Only 5 minutes to Fresh Market and free gym (Ogghall) and 3 minutes to bus stop near State street which can bring you almost everywhere around Madison. Apartment Name: 215N Frances St. Looking to sublease!!! Available May 1st- August 1st for $400 a month! I have to go to Texas to take care of my grandparents and really need to sublease so I'm wiling to negotiate! It's one room upstairs but my other roommate upstairs is looking for to sublease too. So if you need two rooms let us know!! - 1 BR in a 3 BR apartment for rent - approximately 5 walking minutes from ISU campus - rent includes water, cable TV, WiFi, trash, and maintenance - electricity and gas can be shared and should only be around $15 / person / month - open kitchen / living room - comes with parking spot - on-site washing machines and dryers - move-in date is flexible (March /April / May -July 31st) - could not get pictures uploaded, so for more information email me! Located right across the street from campus! I will be graduating and moving out (after May 12) and would love it if someone would sublease from then until August! 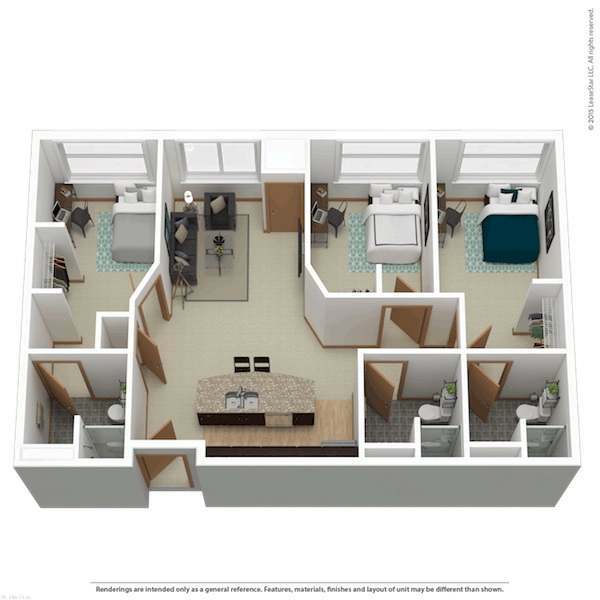 There are 2 bedrooms, so you would have one roommate! Comes with a parking spot right in front of the building! (would only charge $40 for the spot for the whole summer). The rent of $385 includes EVERYTHING! (Utilities, cable, internet...EVERYTHING!) Great landlords as well! Newly renovated at 2017, with brand new kitchen and bathrooms. Has W bus right outside and is close to Wegmans and Walmart. Has all amenities(parking, washer/dryer, etc) and tenants only pay for electricity and internet. Live in the middle of campus (between Grainger and Chem) this summer anytime in May to August 15! 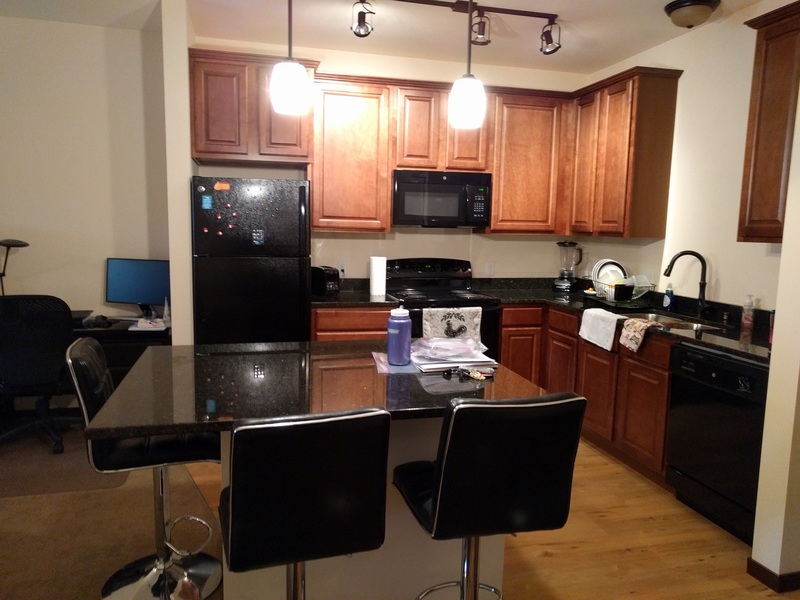 Listing for furnished 1 bed and 1 bath for yourself($1262.5/mo) or for two people to share($631.25/mo) in a 2 bed 2 bath apt. The other bed and bath will be occupied by at least one girl. Send me an email with any questions! All utilities, internet, electricity included. Available June 1 - August 9 for Summer Session INTERIOR FEATURES Utilities Included 5 – Bedrooms/2 – Baths Living Room with two couches Eat in Kitchen with Microwave, Range / Oven, Refrigerator, Table and chairs All bedrooms are furnished with Full size bed, desk, lamp and dresser. Hardwood Flooring Front Porch Rear Private balcony - Great View of Ithaca Shared Laundry on Site Two off-street parking spots available. La Ville 1b/1b whole apartment for May-Aug 2018!! 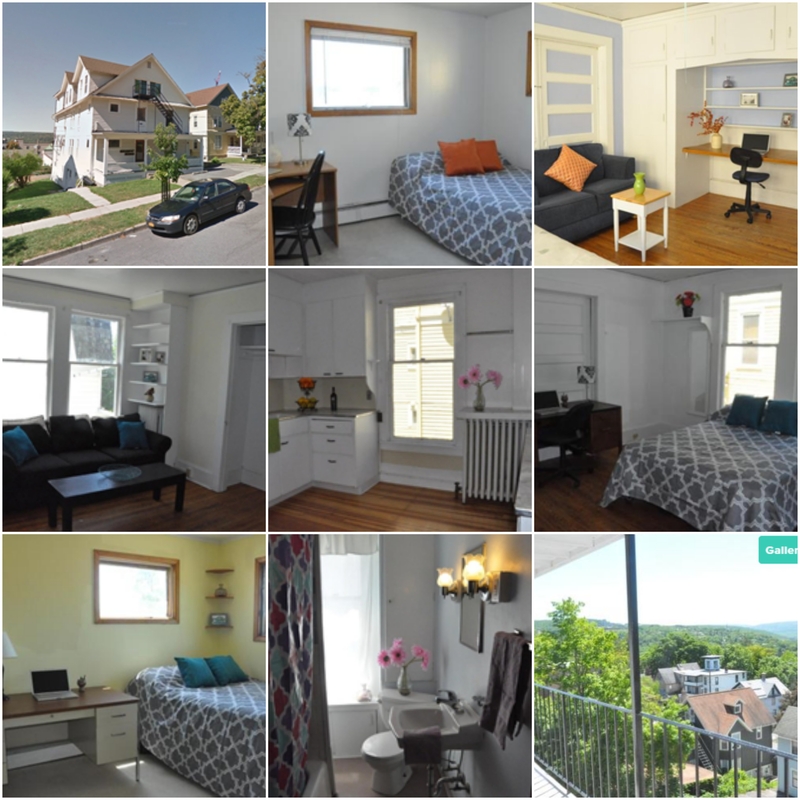 Location: 431 W Gorham St. 1B/1B furnished apartment whole for sublease! You'll enjoy the more-than-600-sqft space during the summer, without worrying about the electronic/gas/network fees. There will be a $50 subleasing fee because you'll start an official lease with the apartment management. The lease owner will clean out her stuff and leave the basic living goods for your most convenience. If you can keep the place clean when moving out, you'll get an extra 5% off per month!! 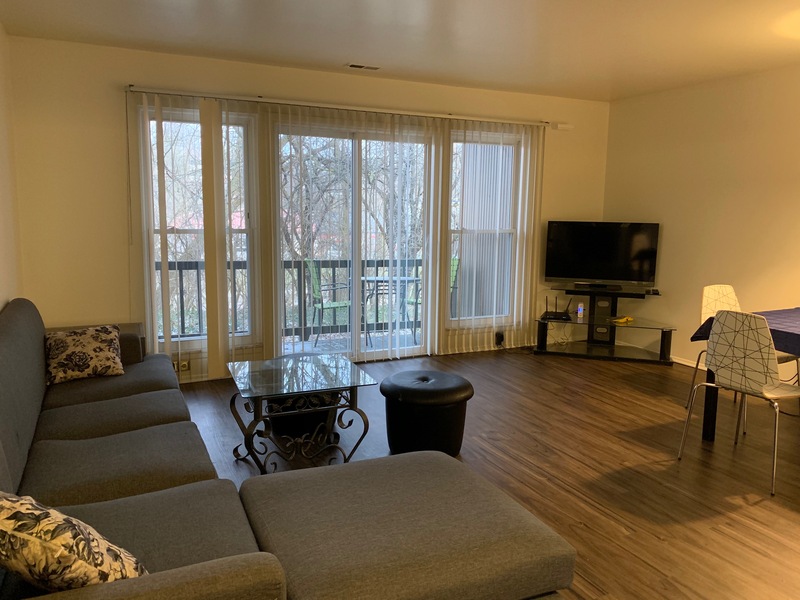 4/16/18 – 8/14/19 sublet w/option to renew lease! 2585 University Ave, second floor. 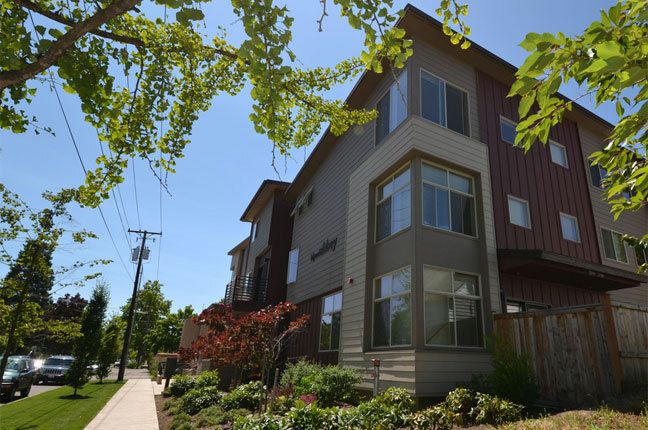 Brand new building, granite countertops, washer/dryer in unit, dishwasher, central air/heat. 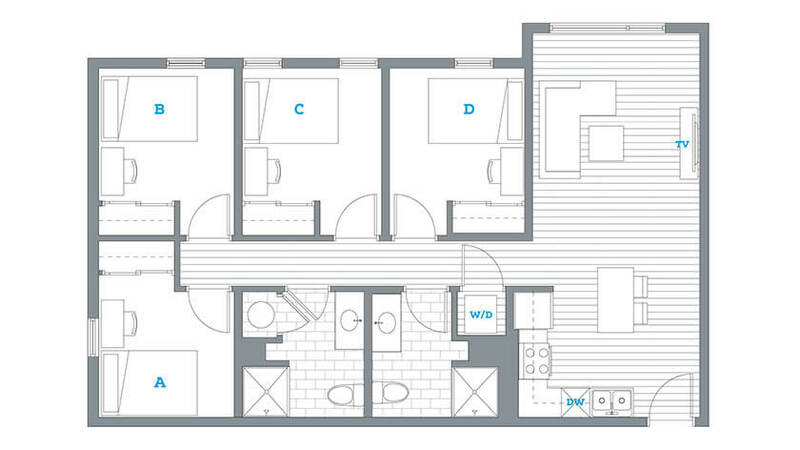 814 sq ft w/ large master bedroom, walk-in closet, patio, w/ apartment facing the back of building, away from street noise. Fitness center/pool available w/ Goldleaf Development. Pet free. Quiet hours from 10 pm to 6 am daily. $147/month for heated, underground parking, one spot, $1367/month for apartment. I am a Graduating UO student looking for someone to take over my lease for the remaining 5 months, with the option to renew for another year. 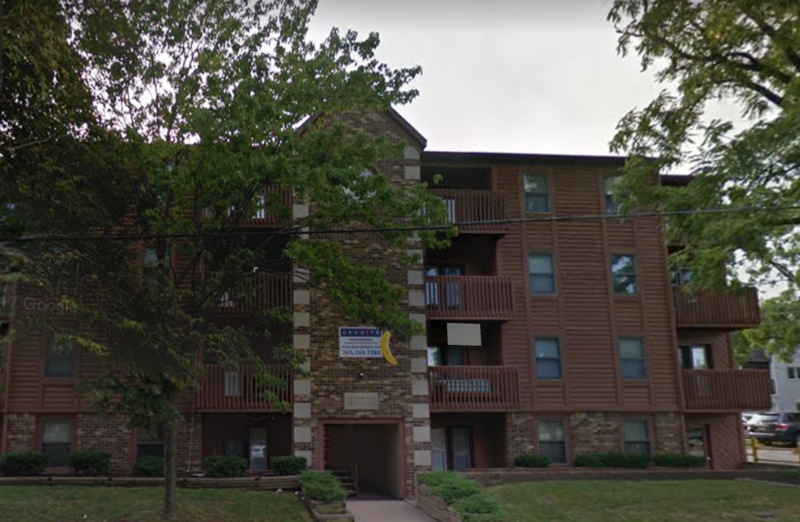 Its 1 block from Campus and 3/4 miles from downtown Its a one bedroom sublease and the other room will be unrented for the remainder of the lease, so you get a 2 bedroom apartment for the price of 1 room. It comes with garage parking. Feel free to ask for more pictures or come and take a look. 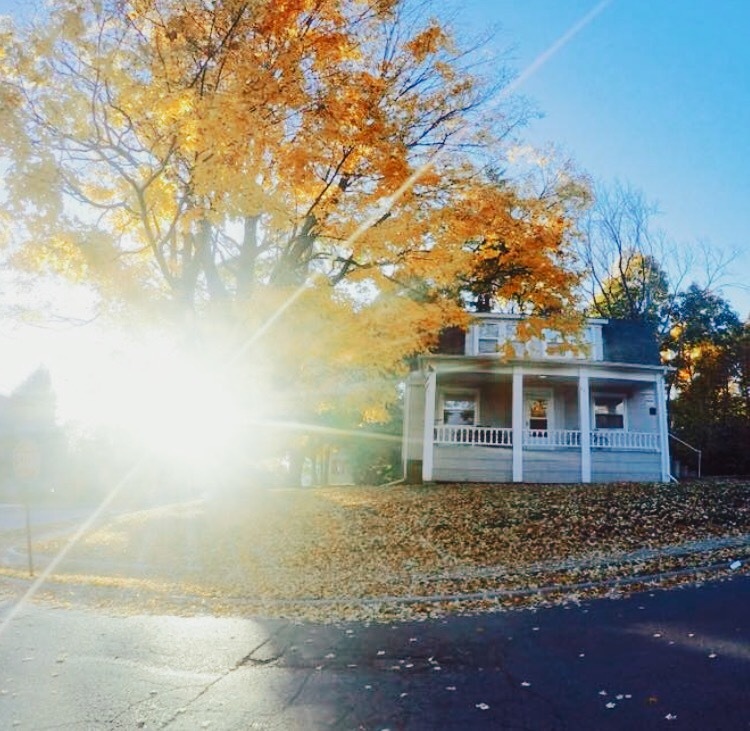 Looking to sublease a room in a 6 person 4 bedroom, 1.5 bath house on Davis Court (56 Madbury Rd.) in Durham, NH from June 10, 2018 to August 31, 2018. There is a single bedroom available in this fully furnished house. 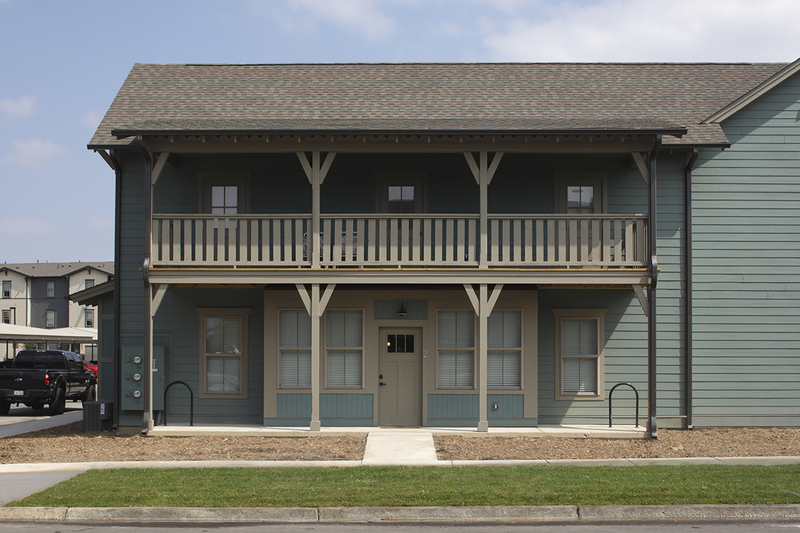 Heat, hot water, wifi, cable, and your own parking spot is all included! 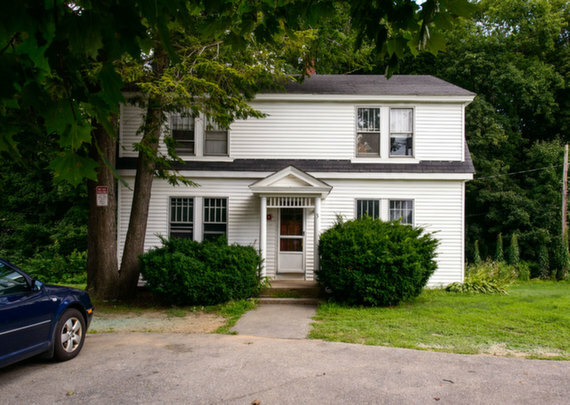 Great location with it being walking distance to the UNH campus and right across the street from the Durham Library. Rent is $895 a month but is negotiable! 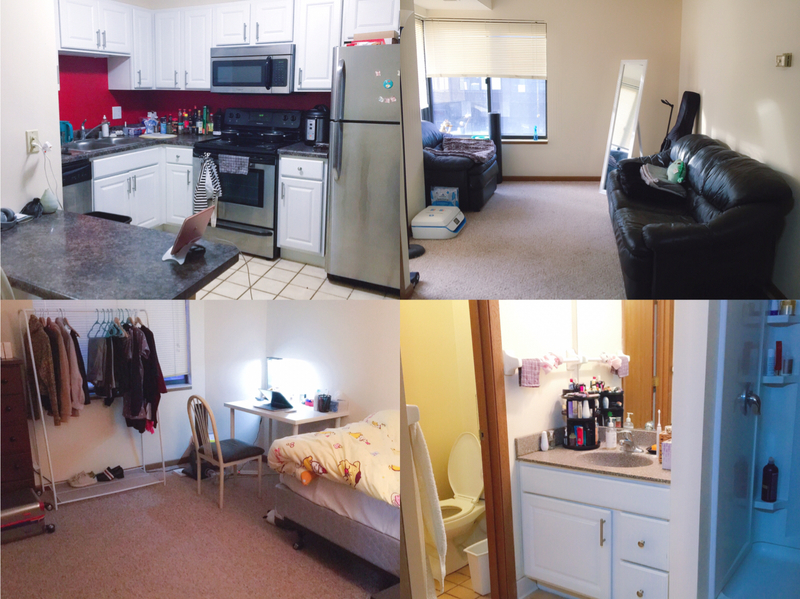 This is a clean, 2 bed room apartment right across the street from the Virginia Tech campus. This is in the same building as the leasing office/ clubhouse (gym, study spaces, lounge area, snacks, tanning room) and right next to the outdoor pool and grill area. Reduced price sublease available May/June 2018! MOVE IN NOW! 1 BEDROOM APARTMENT! Looking for someone to sublease my room May 1st to August 1st. I have three other girls living with me. The monthly rent is $435. Contact me if you are interested! Street Address: 1506 Knollwood Ave.
2 bathroom, 2 bath. rent is 960 a month. available April 1, 2018. lease ends august 2019. just need last month rent and $250 security deposit. Comcast cable and wifi is included.